The Oscars aren’t done surprising us just yet. 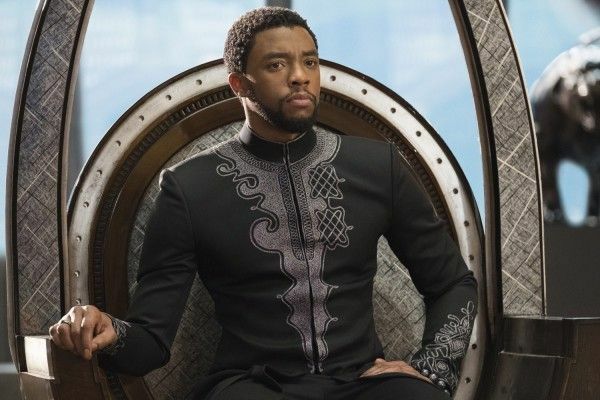 The Academy today announced the 11 “unique talents” who will be introducing each Best Picture nominee at the ceremony on Sunday. These are not necessarily people involved in film or the filmmaking process as in years past, which hopefully means we’ll be hearing about some more interesting and/or meaningful connections to the nominated films. Now the fun begins: match up who you think will be presenting what film! The Daily Show host Trevor Noah recently hosted a fun interview with BlacKkKlansman director Spike Lee, so I wouldn’t be surprised to see him associated with that film. And methinks Barbra Streisand will be passing the torch, so to speak, to Bradley Cooper’s new A Star Is Born. 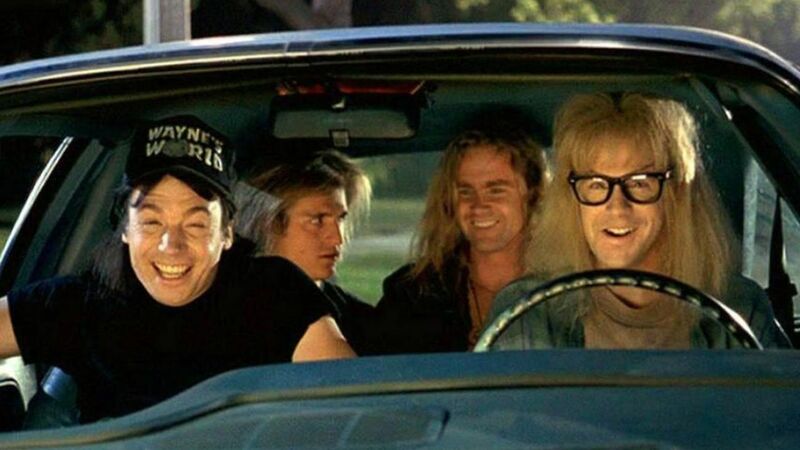 Surely Mike Myers and Dana Carvey are presenting Bohemian Rhapsody, right? I actually think this is a really neat idea that underlines the way in which films speak to everyone, not just those in the film industry, and I look forward to seeing what these folks have to say about the nominated films—even if Amandla Stenberg should be there supporting The Hate U Give, which was critically under-recognized this awards season. 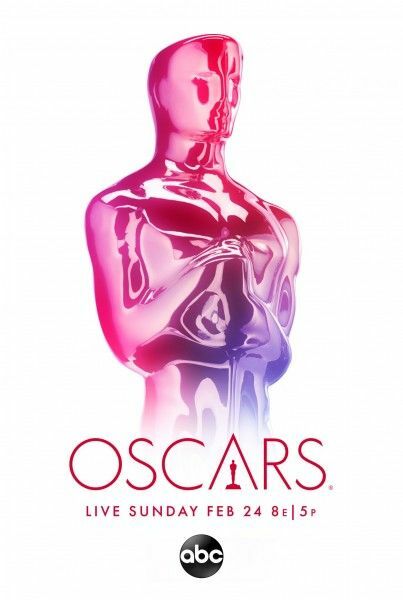 The Oscars air live on ABC this Sunday, February 24th.